Clues is ook so dungesaai soos die bossies op die foto! Ek weet dis n nasty een ouens! Moet nog fotos scan! Sorry, maar waar is Bosluiskloof? 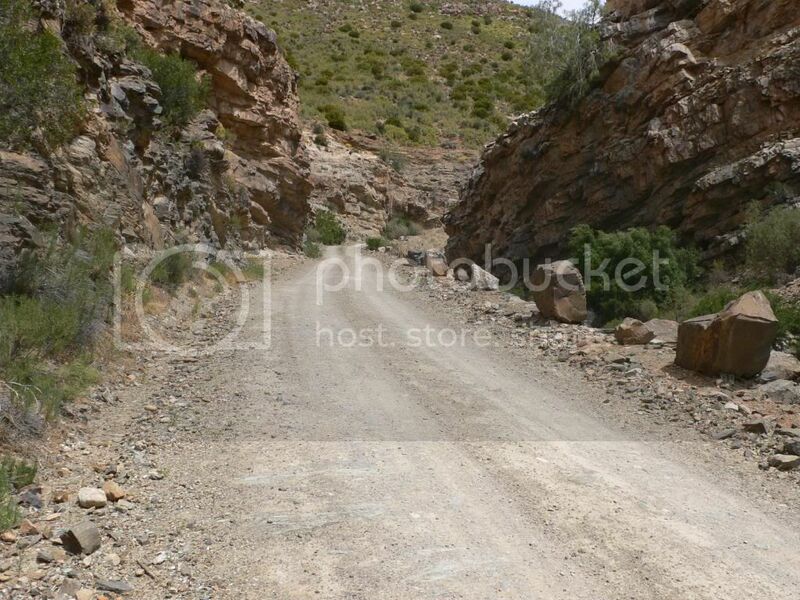 Highjack:Bosluiskloof is on the road from Seweweekspoort to Gamkapoortdam. no worries, learn something new. Thats what I enjoy about this thread. I have travelled SA quite extensively but leran about new places all the time. "no worries, learn something new. Thats what I enjoy about this thread. 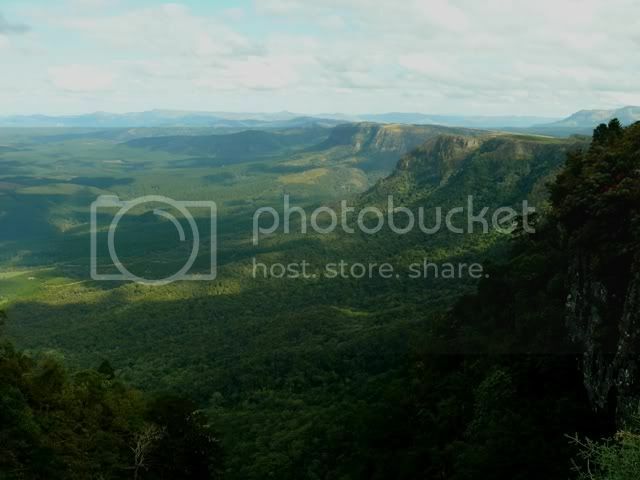 I have travelled SA quite extensively but leran about new places all the time." I don't know the town name, but it sure looks like BMW country!